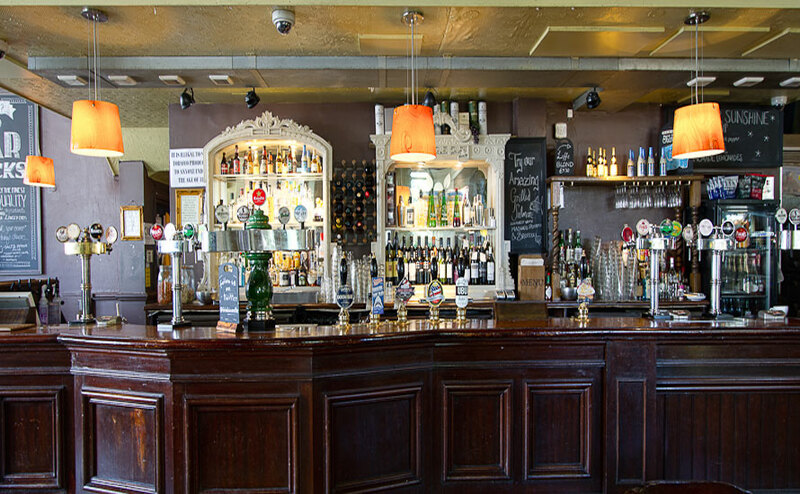 Hidden between leafy Regent&apos;s Park and Camden&apos;s vibrant markets, The Edinboro Castle is a pub with generous proportions. 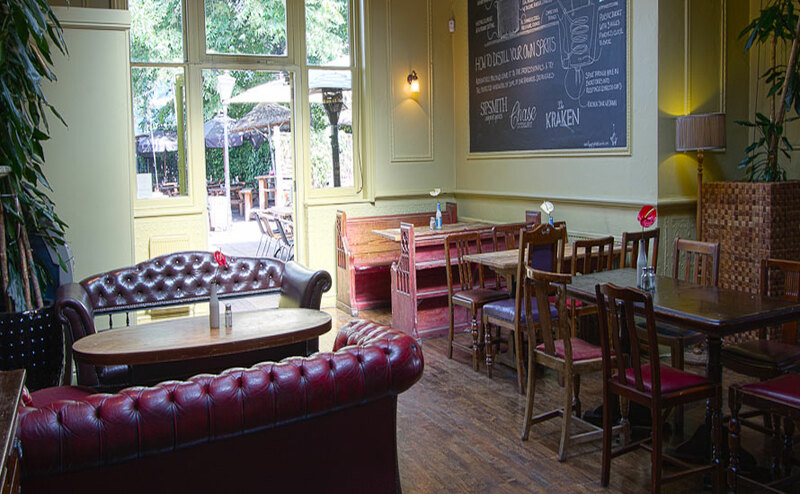 With 4 well-kept real ales, 7 speciality beers, 9 lagers & 5 ciders on tap, there&apos;s plenty to go with the seasonal, regionally sourced pub food. In the summer, the large garden plays host to barbecues and al fresco dining.